Wonderful apartment. It was just as advertised. Nice rooms with appropriate accessories. The staff here are wonderful and accommodating. The location is great. 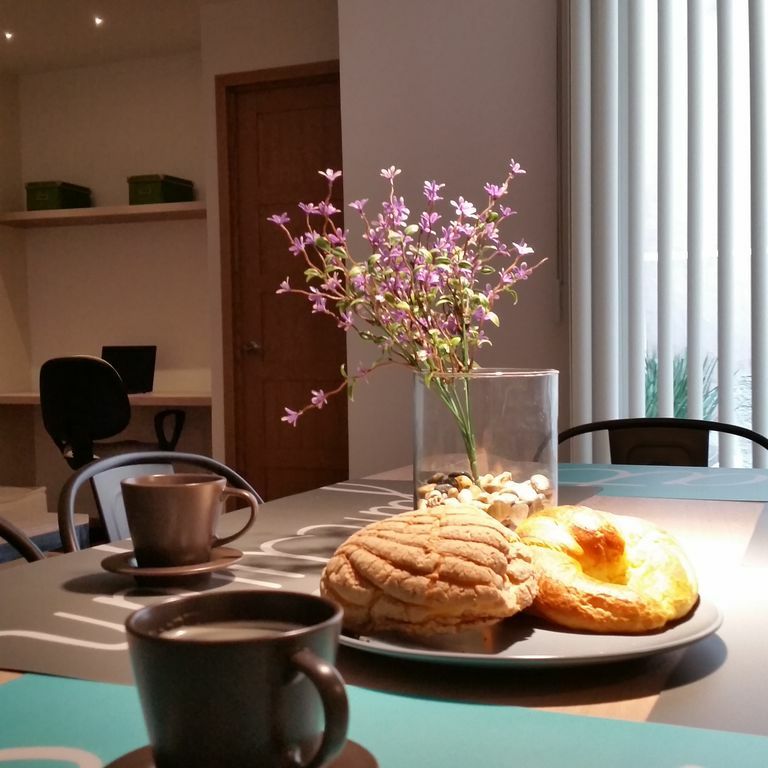 3 Minutes to the metro, ten minute walk to zocalo, with lots of restaurants and bars nearby. Highly recommended! Thanks for visiting and your kind review, hope to see you back soon! The apartment is clean and modern ... a bit of a contrast to the street outside. The staff is more than welcoming and helpful. They made it an easy stay. Excellent time ! This property is the perfect location, perfectly comfortable, perfectly safe, in the perfect city! Beautifully renovated property. In a very walkable neighborhood. Museums, parks, theaters and restaurants abound on all sides. The owner is very accessible and has staff on site at all times. She provided recommendations on area restaurants, sites and tours - ALL recommendations were fantastic. Highly recommend this property - there are 7 units available. We really liked this place. It was perfect for us as I was traveling with my friend, and a couple. We had 2 bedrooms, with 2 baths. It offered 3 beds. The place was clean. They were responsive to our needs in a timely fashion. We did not meet Livia, but she was very responsive to us. The only draw back was, no one was there to let us in, and we were on the sidewalk waiting to get in for 30 min. I had confirmed our check in time so it was discouraging. We enjoyed the place so much we tried to rent it again when we came back to the city, but it was booked. I would definitely rent this place again, and recommend it to my friends. My sons and I spent a week at Casa Donceles #6 and really enjoyed it. The location could not be better - super convenient to everything. The staff is friendly and accommodating. The place was very clean and the beds were comfortable. It was exactly what we needed.